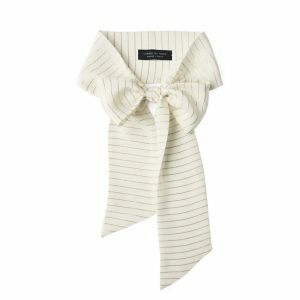 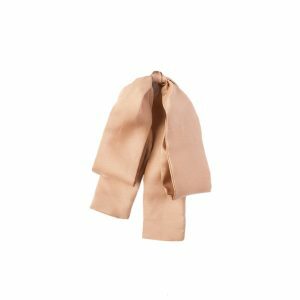 This bow knot or scarf is a very versatile accessory. 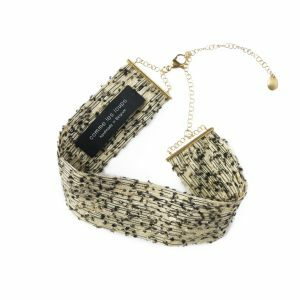 It can be worn as a scarf, a bow tie, a tie or even in your hair. 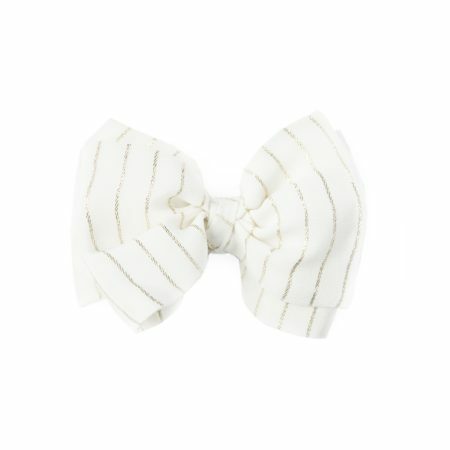 The bow knot is delivered untied.